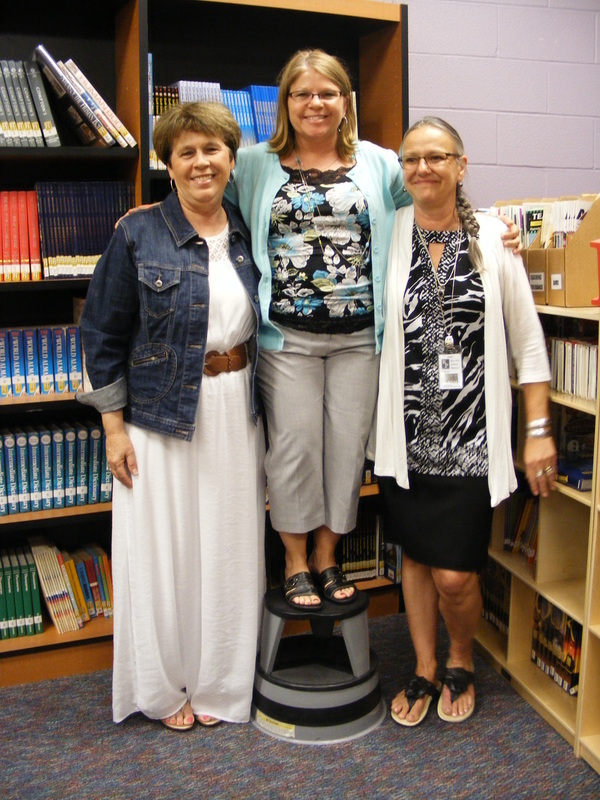 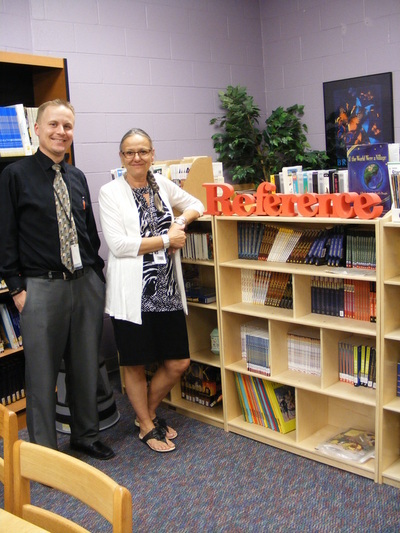 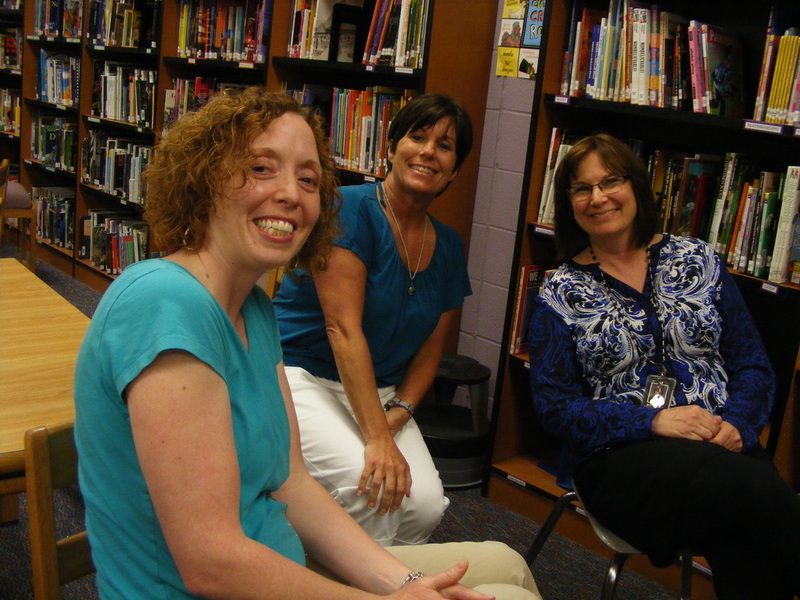 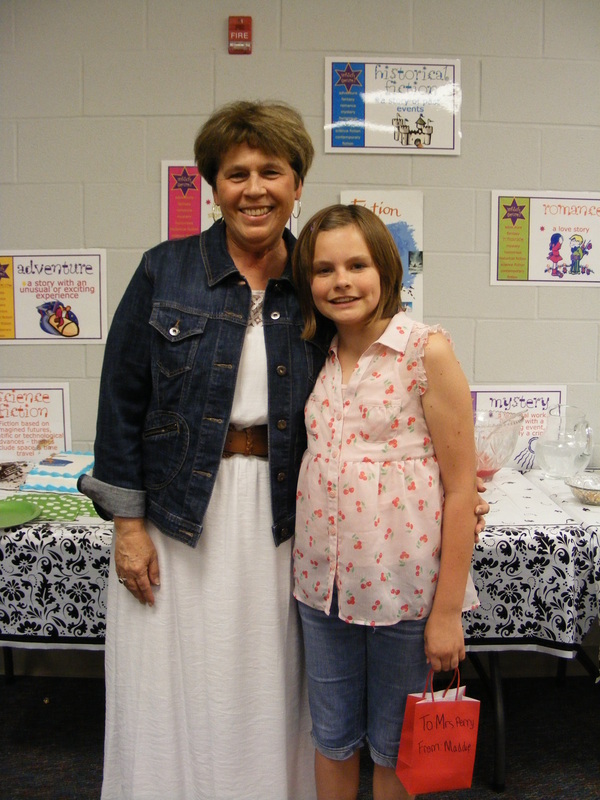 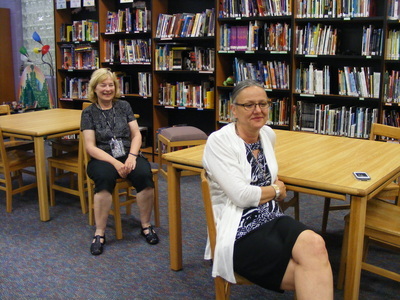 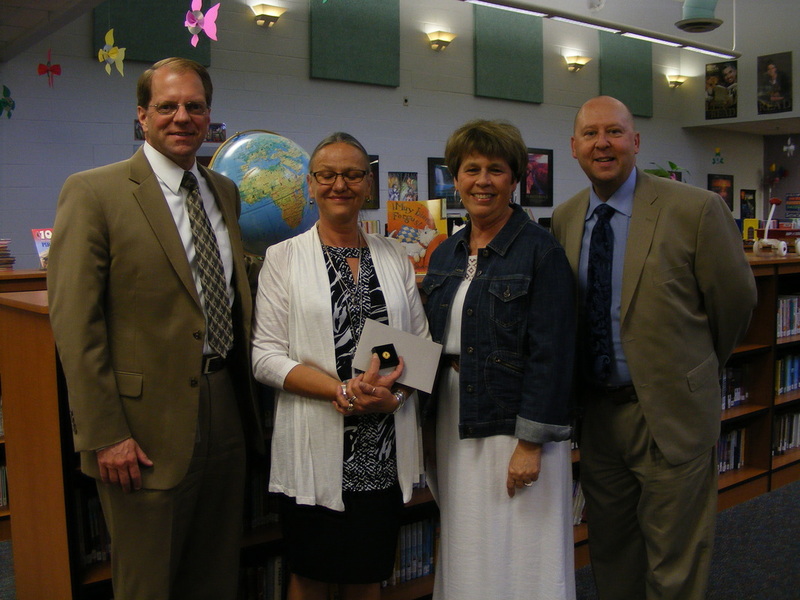 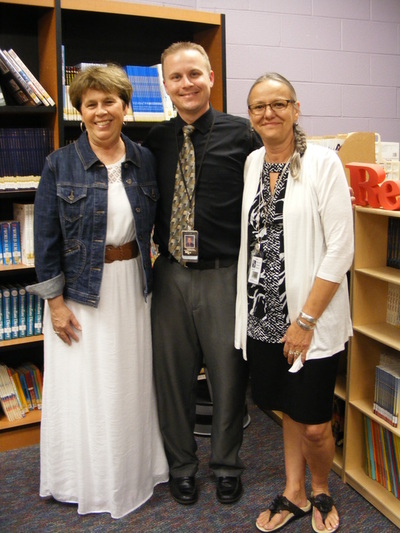 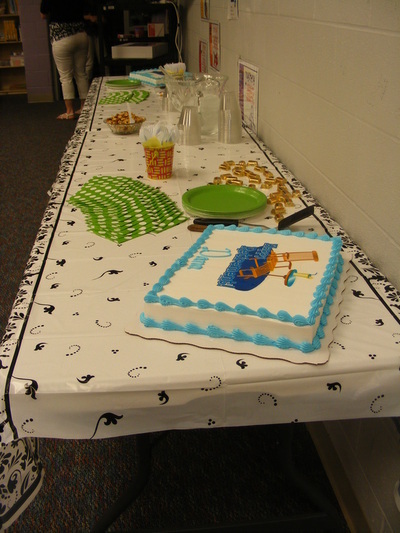 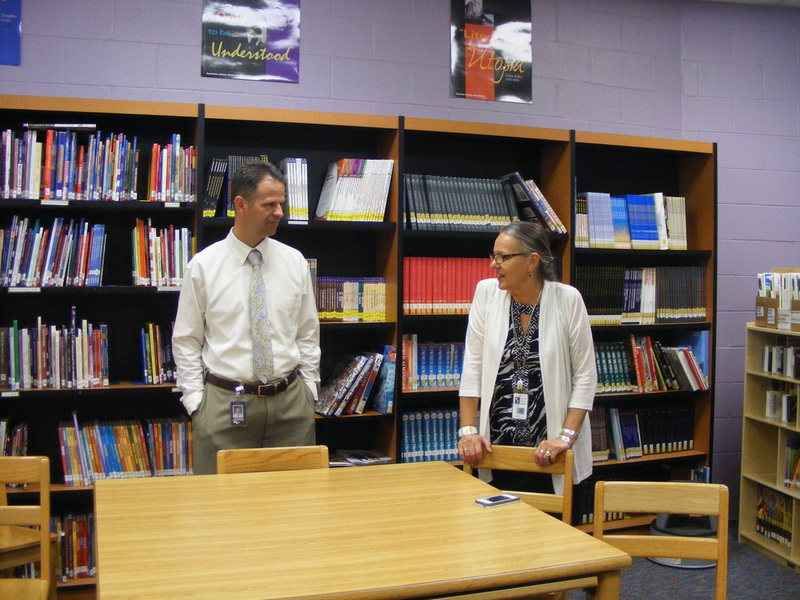 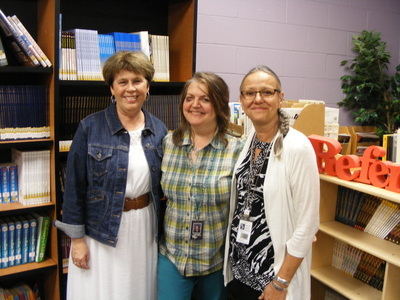 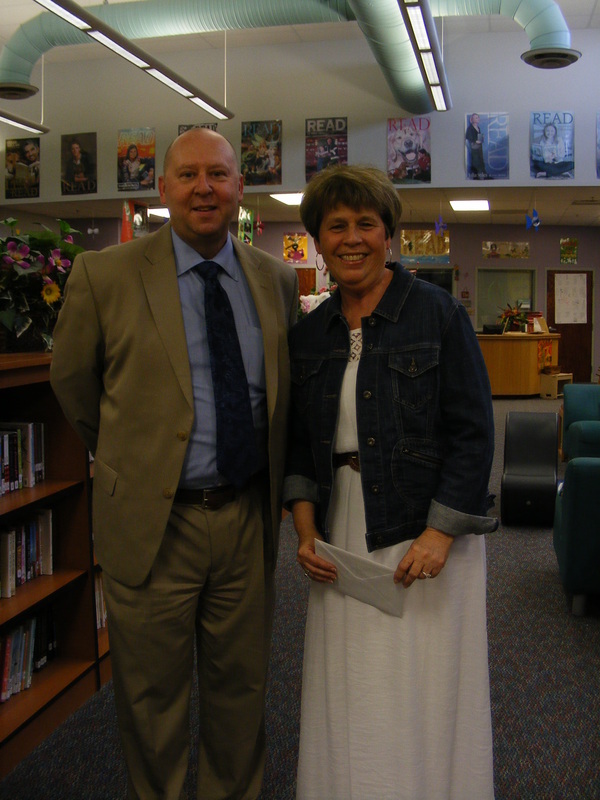 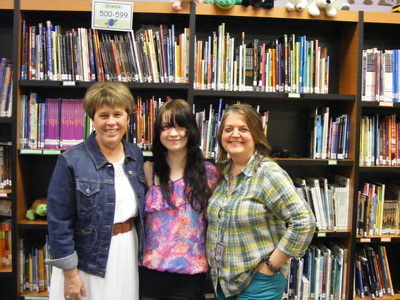 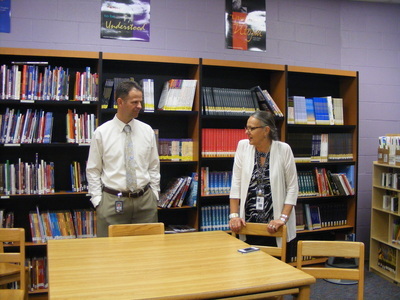 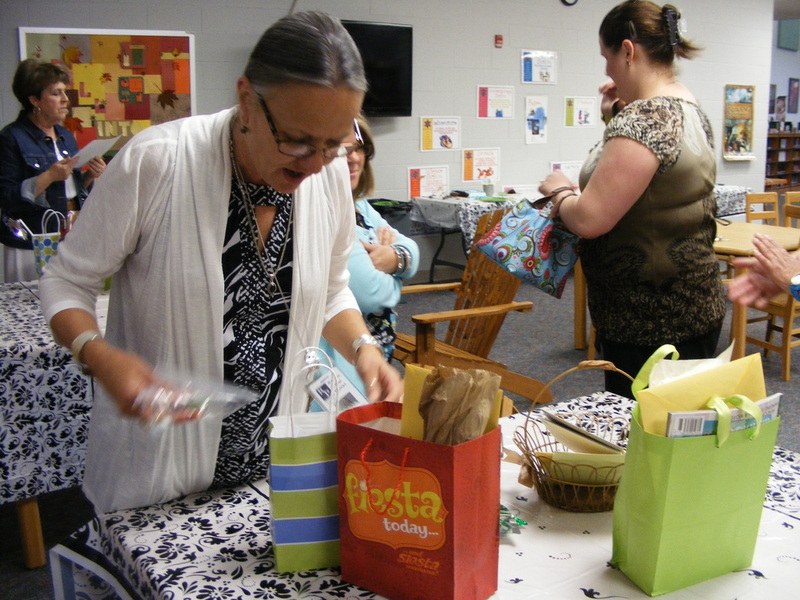 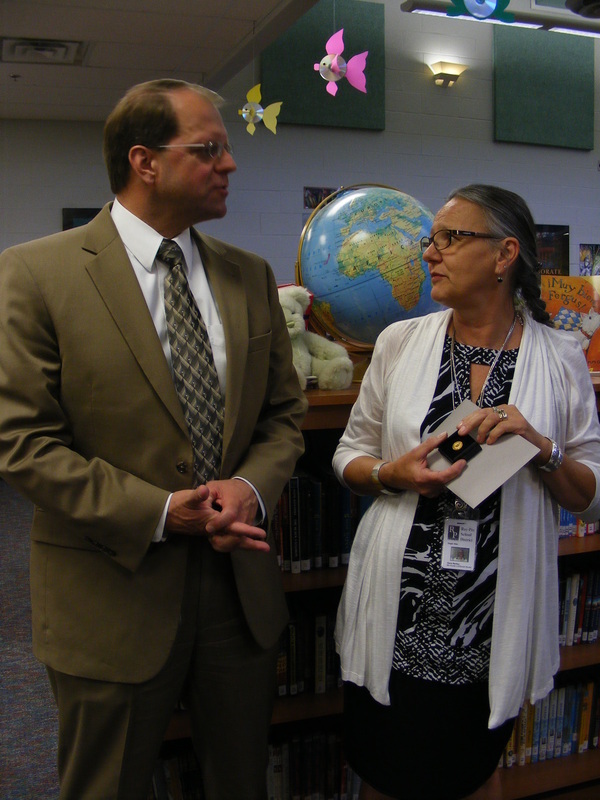 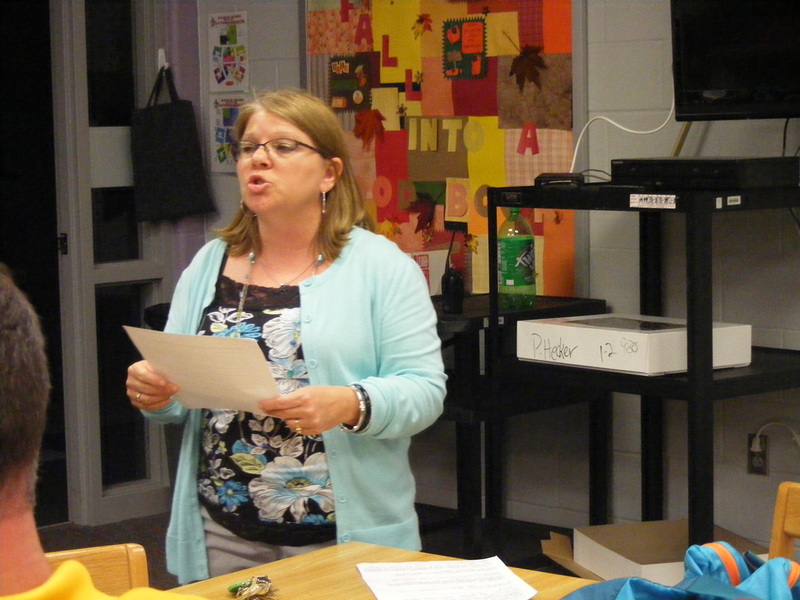 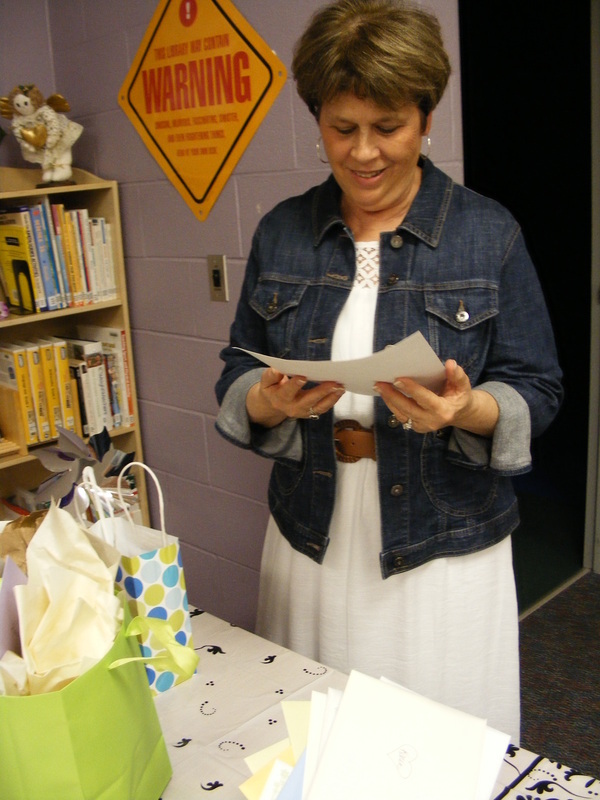 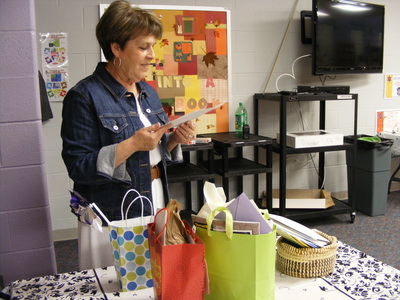 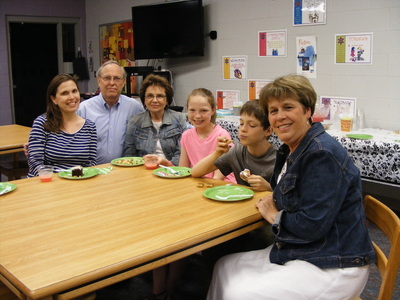 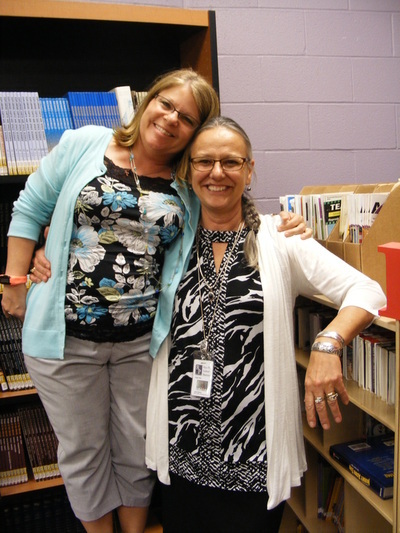 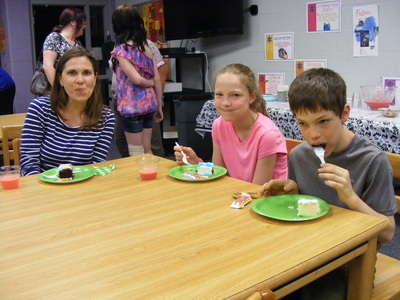 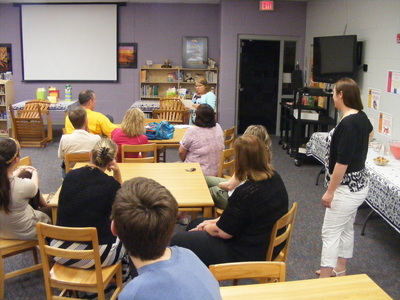 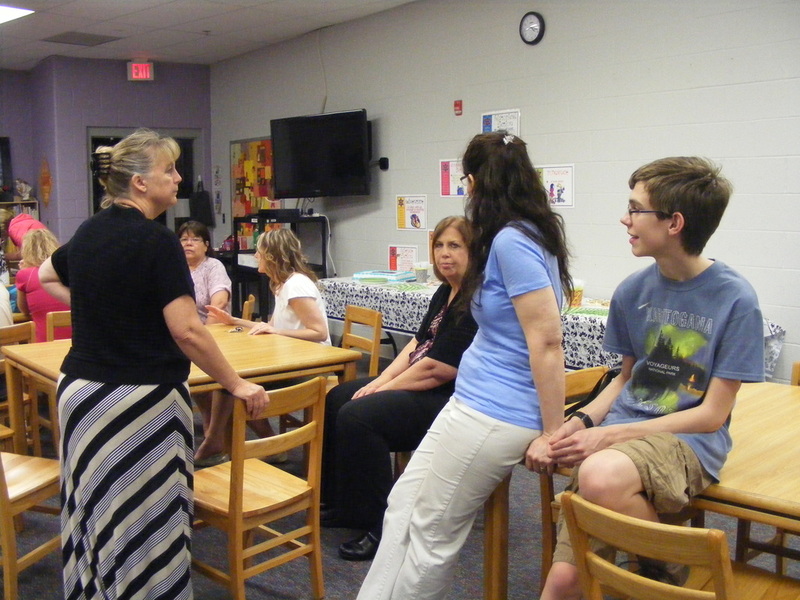 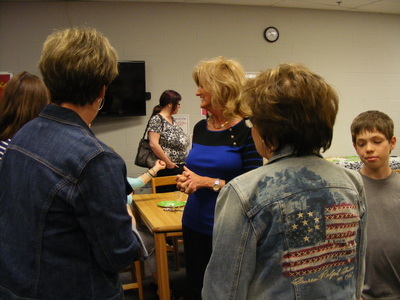 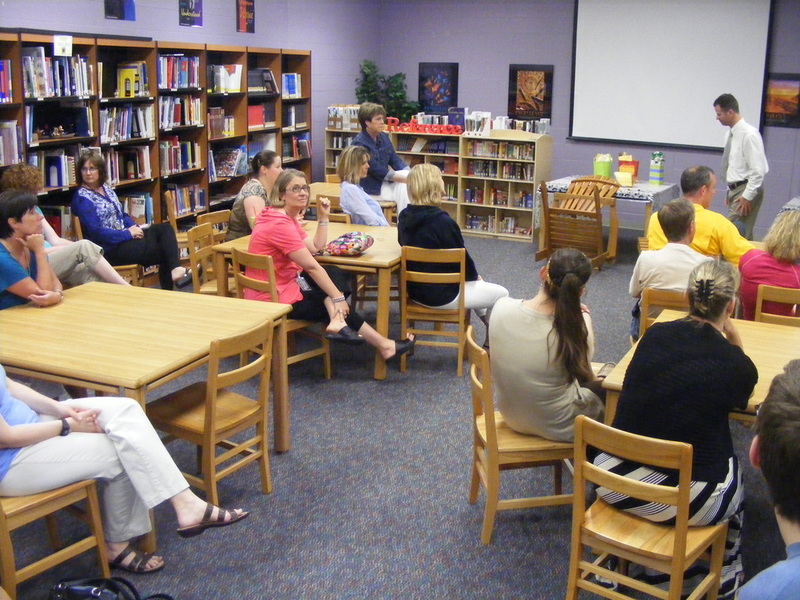 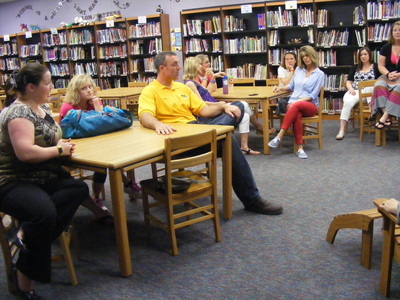 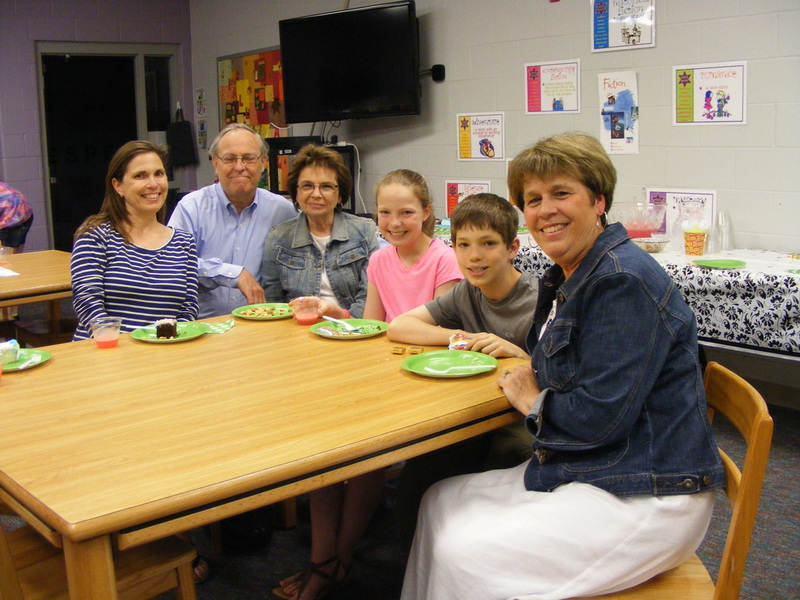 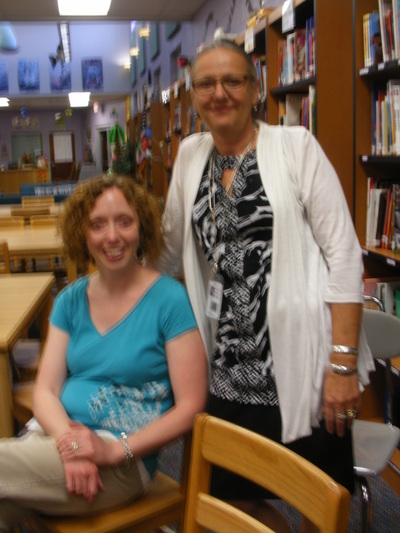 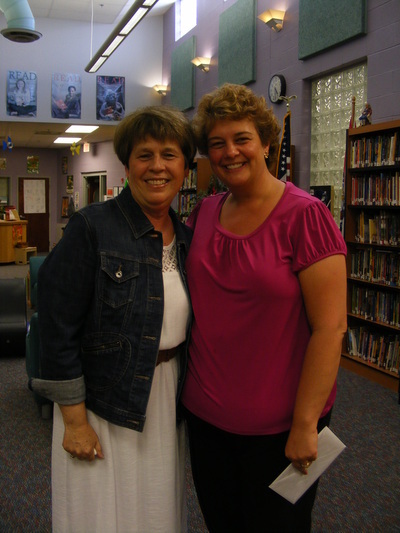 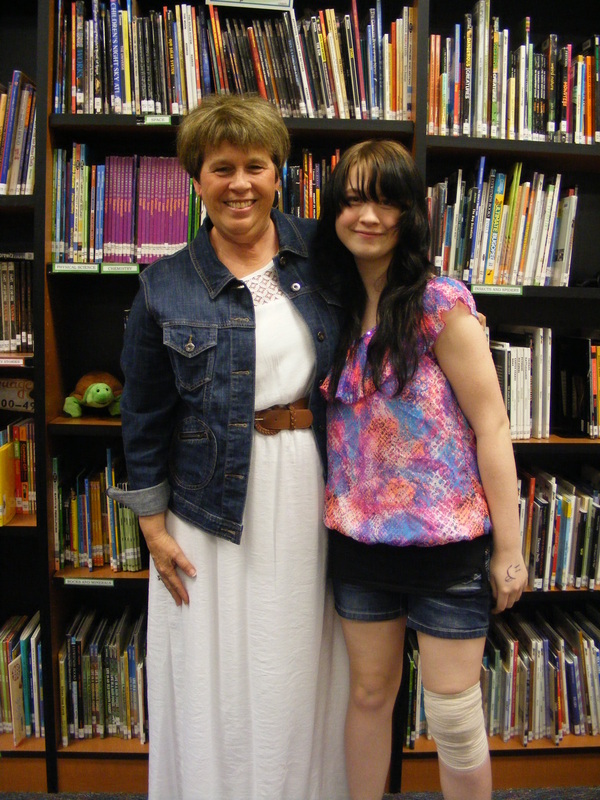 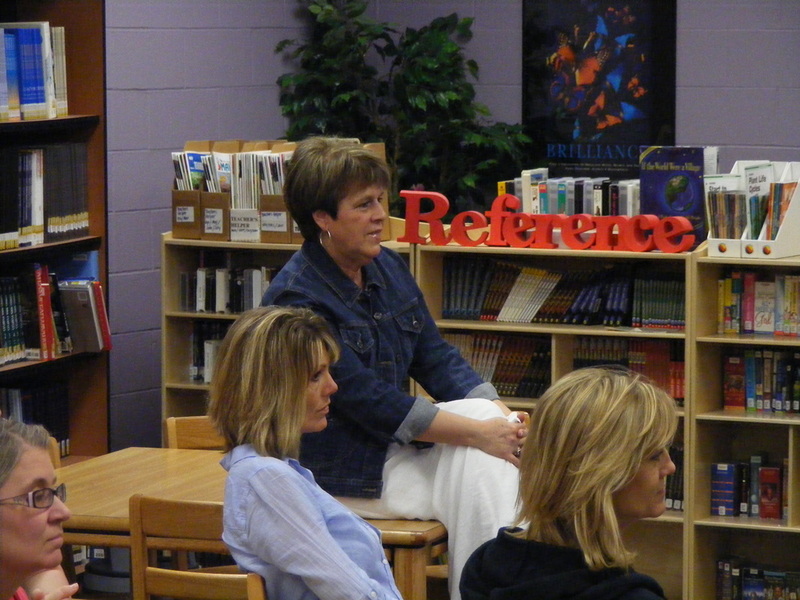 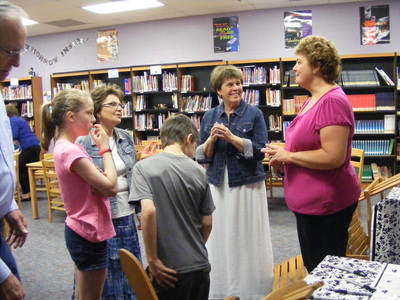 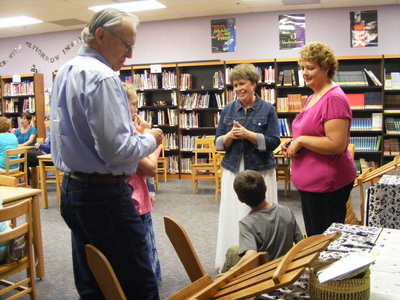 Thanks so much to Mrs. Markey and Mrs. Perry for your years of dedicated service to your classsroom and your students. 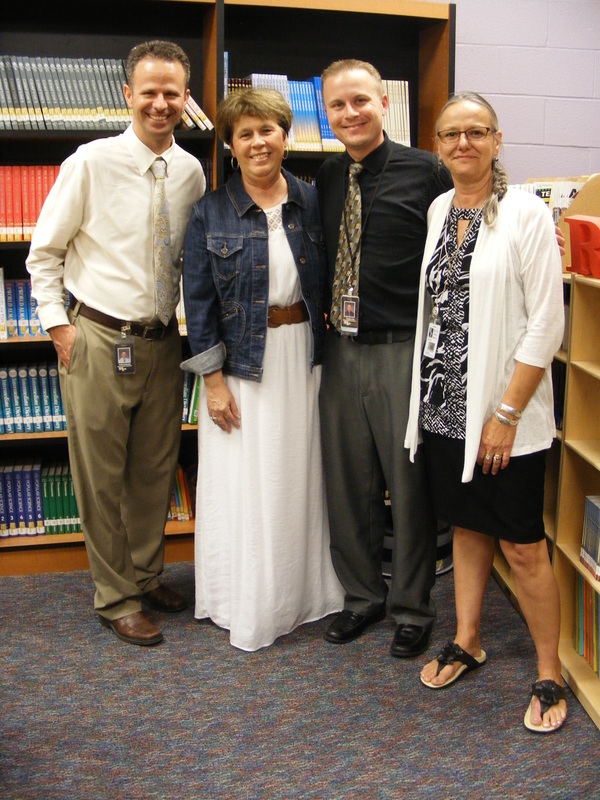 You have truly made an impact in their lives and we thank you so much! 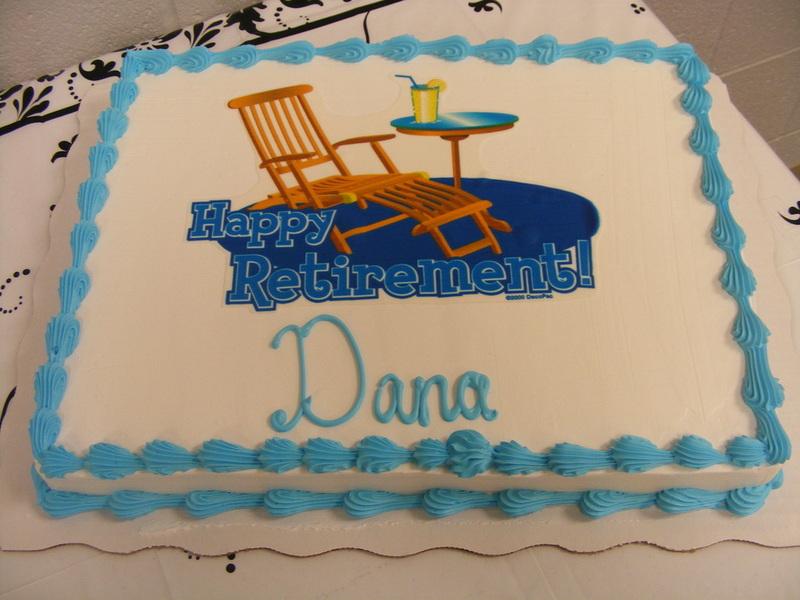 We wish you great success and we will miss you! 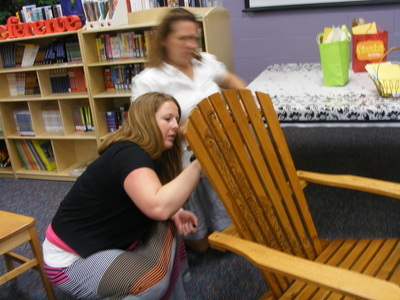 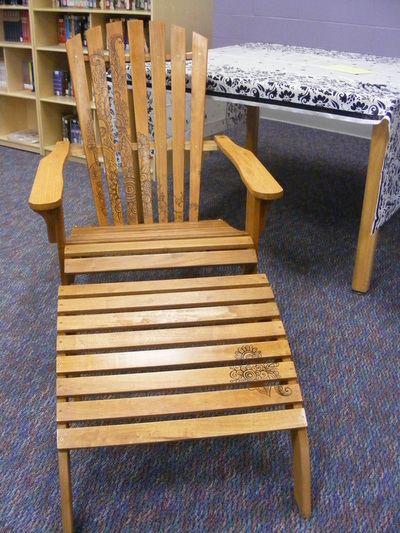 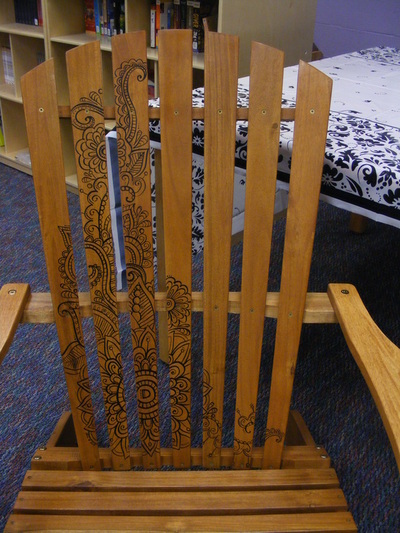 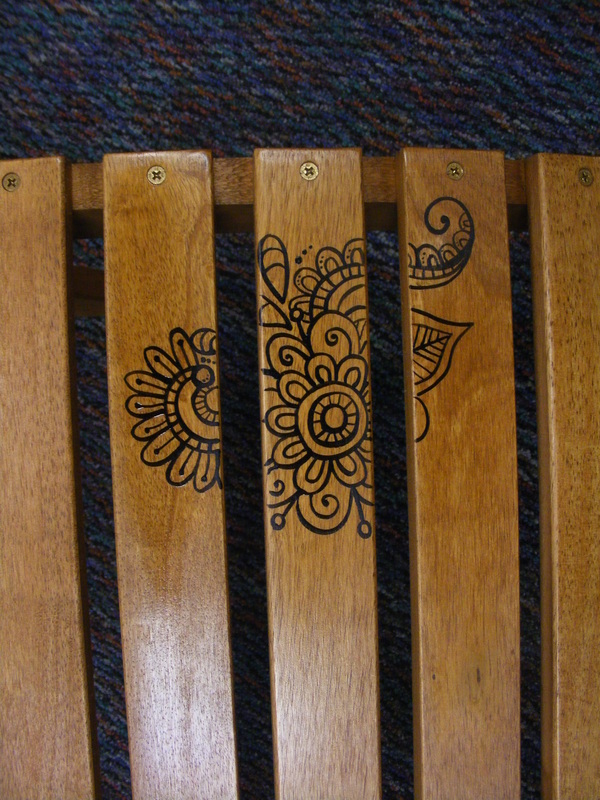 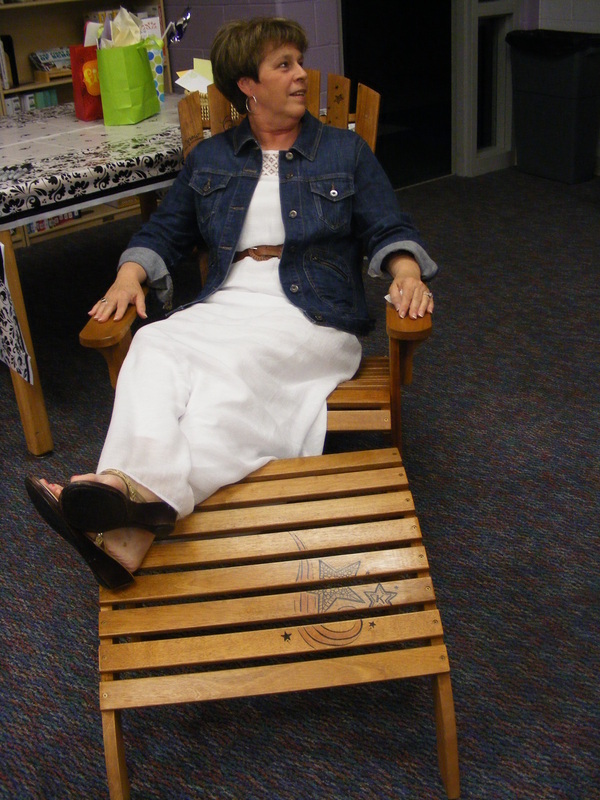 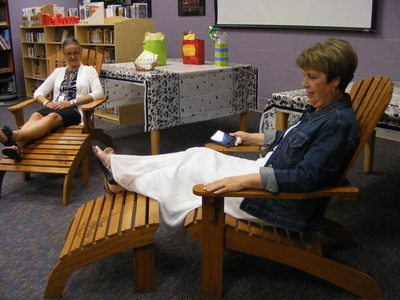 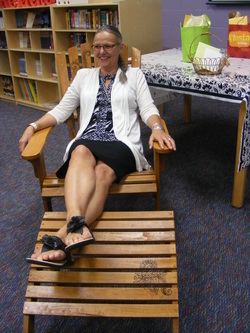 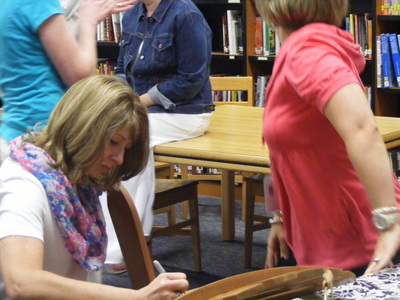 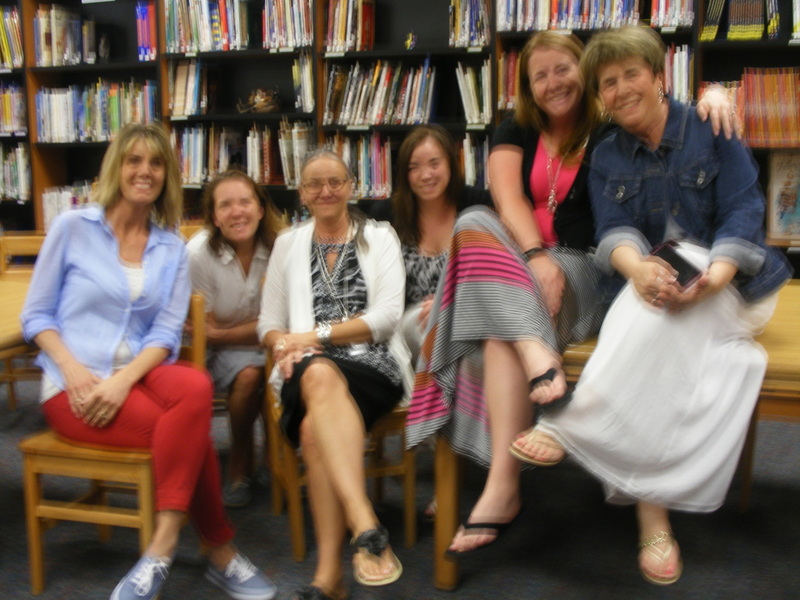 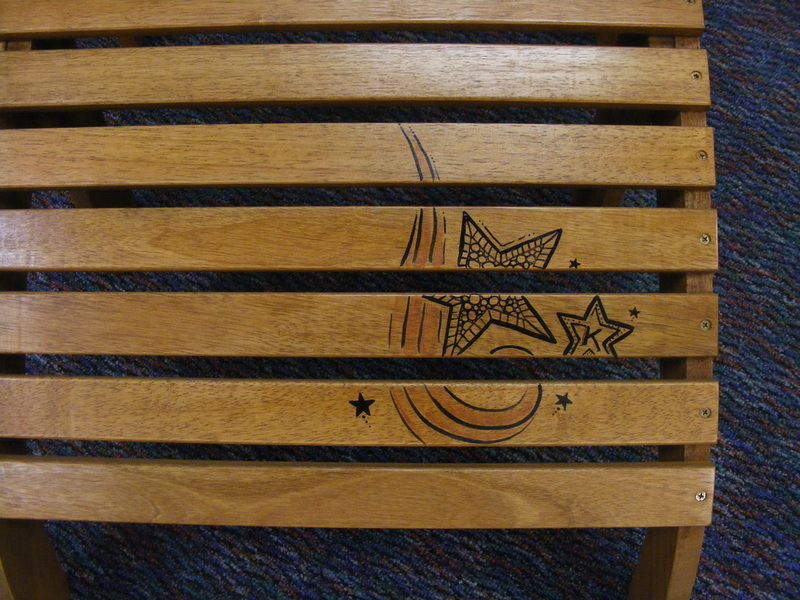 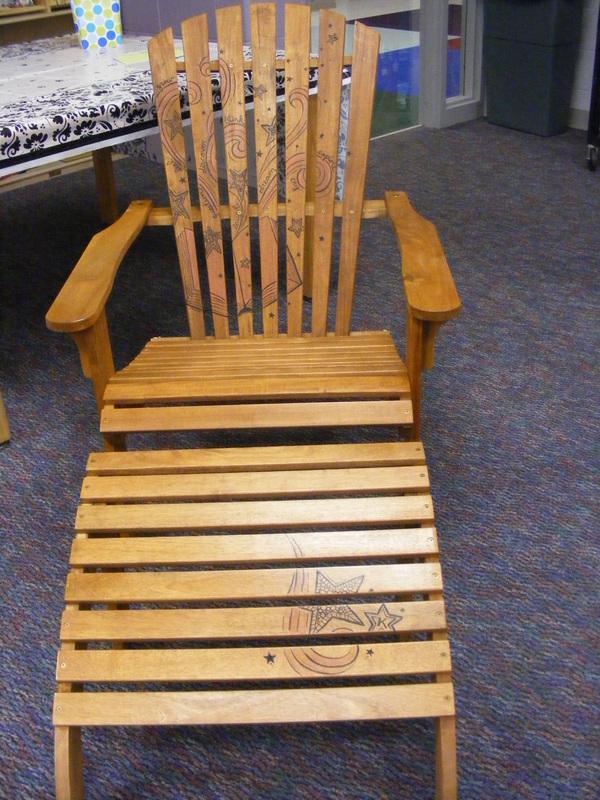 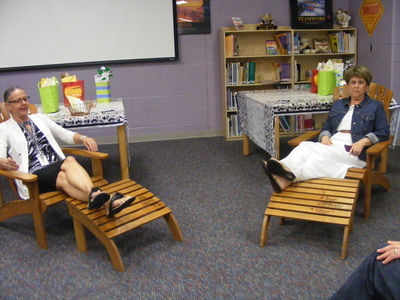 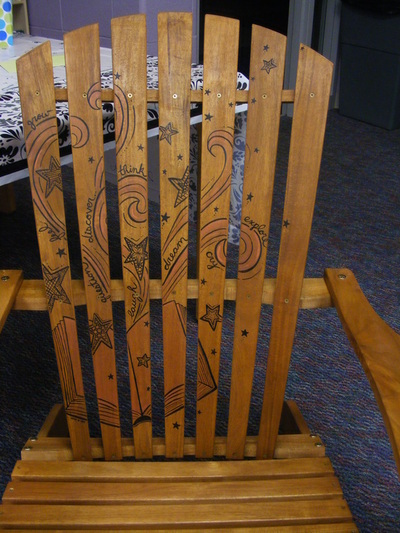 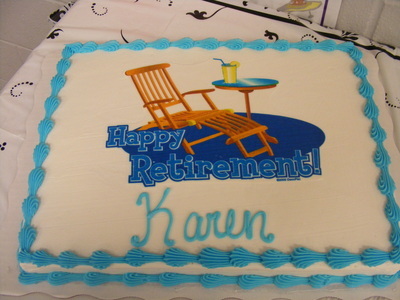 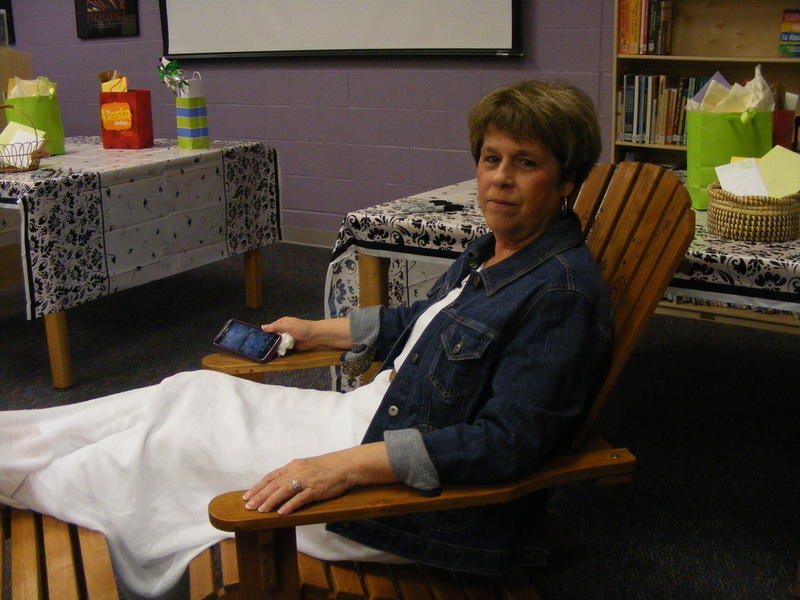 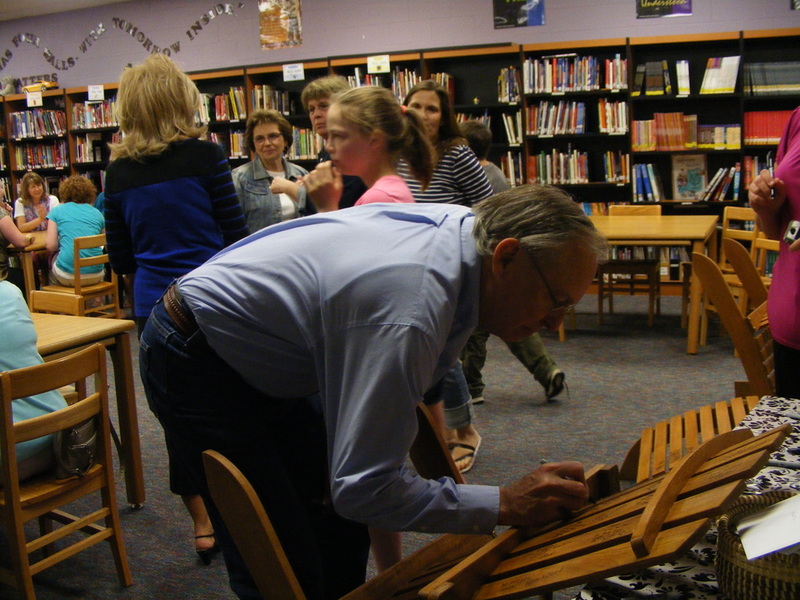 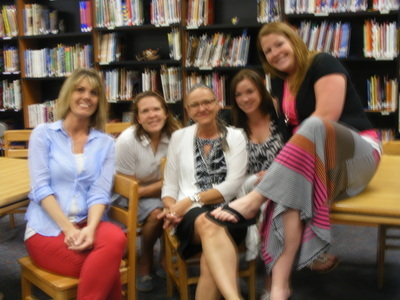 Each time a teacher retires at Eagle Glen, we have a tradition...Adirondack chairs are purchased and custom painted. This year our Art Teacher, Mrs. Monahan did the honors. 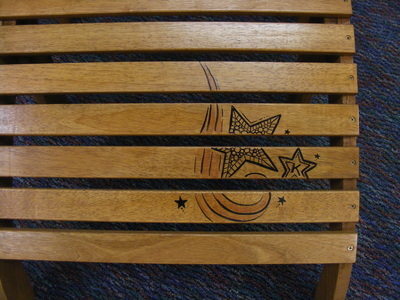 The teachers sign the back of each chair. 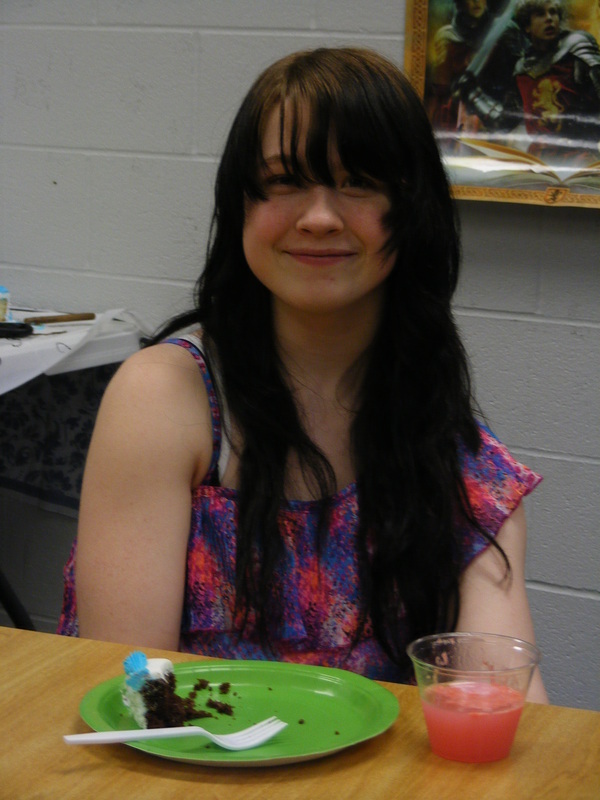 NOTE: To see a larger version of the photos, just click on the one you wish to see. 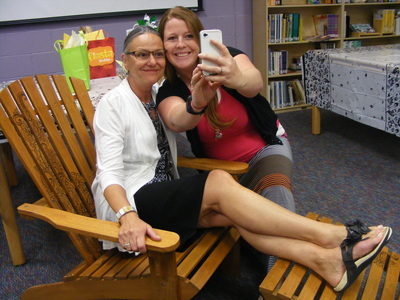 If you click the 1st photo, then click the right arrow key, you may watch this photo gallery as a slide show.